Aiight, it is Sunday right? So here is some nice, happy, wholesome music for you to play. That is, unless you actually here the track and realize I am lying, that this is a bass heavy, hip-hop bumpin track from the minds of JOYRIDE and GOLD. 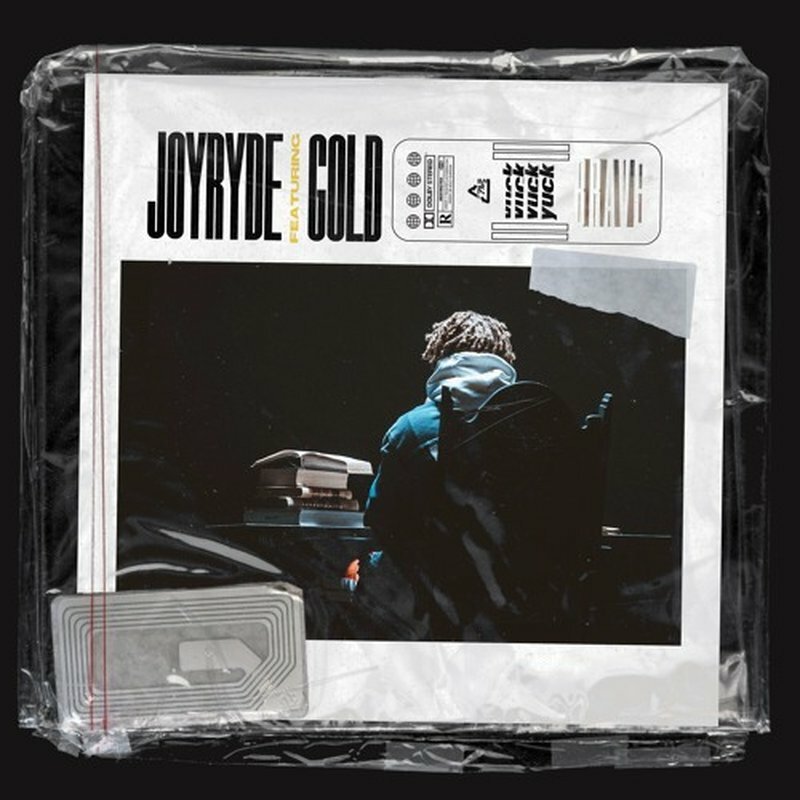 JOYRIDE really kills it with the samples that he adds in periodically and each bars that GOLD drops really destroys the track. This song is gonna be a good blend for people who like a good dubstep track and also for people like that a good hip-hop track. The soundcloud link is below but so is the youtube video. Support here.